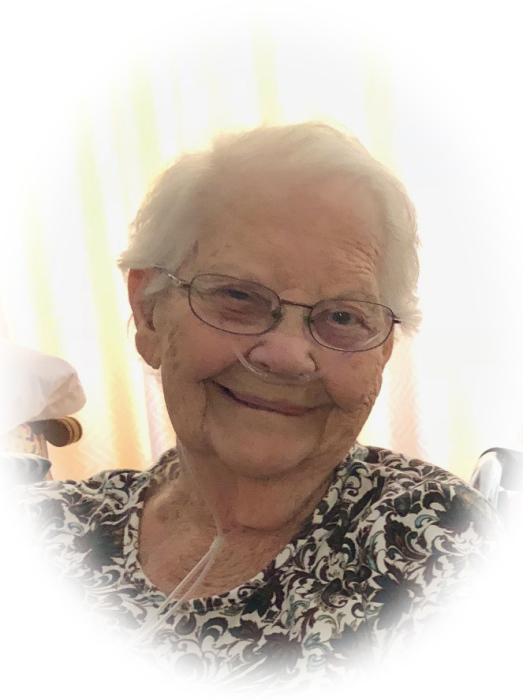 Obituary for Doris K. Smith | Sheetz Funeral Home, Inc.
Doris K. Smith, 92, of Marietta, passed away on Thursday, January 31, 2019 at Lancaster General Hospital. Born in Marietta, she was the daughter of the late George W. and Isabella (Elder) Kibler. Doris was the wife of the late Edward S. Smith who passed away in 1996. Doris was a graduate of East Donegal Township High School class of 1945. She was a member of Saint Mark’s United Methodist Church in Mount Joy. Doris is survived by a daughter, Trudy Shirk, wife of Russel of Elizabethtown; a granddaughter, Sabrina Snyder, wife of Shawn of CT; and a great granddaughter, Olivia Snyder. She was preceded in death by a grandson, Chad Shirk; a brother, Frank Kibler; and a sister, Lillian Fry.